Give someone special a wonderful experience at Angela Gray’s Cookery School. We offer a range of courses and events that make the perfect gift for any food lover. You can purchase a voucher for which can then be redeemed against a course or event of their choice, subject to availability. Please note that there is minimum spend of £20. Click here to download an A4 gift voucher template that you can print out, fill in and give to the recipient of the gift voucher. Gift vouchers are valid for one year from the date of purchase, with the course/event attended within this time period. If a gift voucher is lost by you, and we cannot find a record of it, it cannot be replaced. Refunds are not available on gift voucher purchases, nor can gift vouchers be exchanged for cash or other goods. Gift vouchers are transferable, so if you have voucher and you are unable to redeem it before it expires, you may pass the voucher code to someone else. 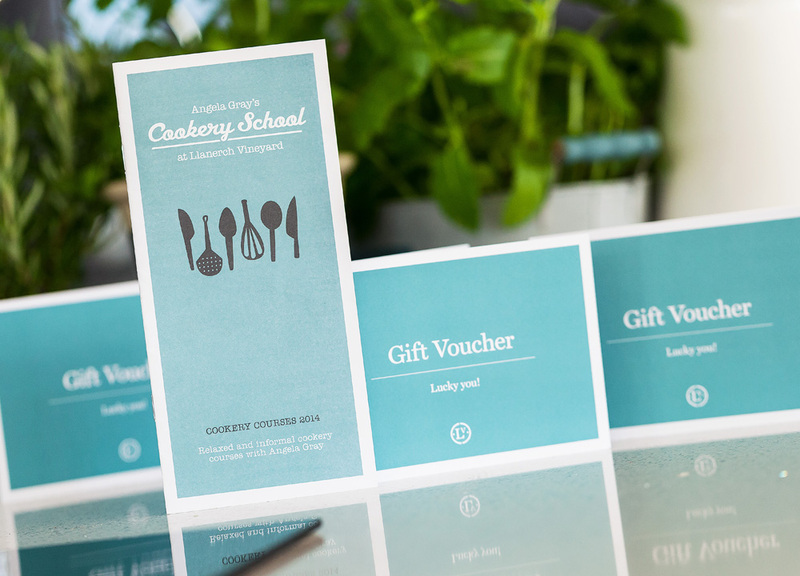 Gift Vouchers can only be redeemed at The Angela Gray Cookery School.